Despite many concerns being voiced over a Sixties Scoop settlement deal reached through a class action suit, only 2 people had opted out by the day of the deadline. Some victims of the Sixties Scoop had difficult decisions to make this week as they chose whether to opt out of a class action suit, or receive a cash settlement. October 31 was the deadline for people outside Ontario who wanted to opt out of the settlement. In 2017, the federal government announced it had reached a financial settlement with the survivors and families affected by the policy of putting Indigenous children in non-Indigenous care through foster care, adoption or becoming wards of the state. 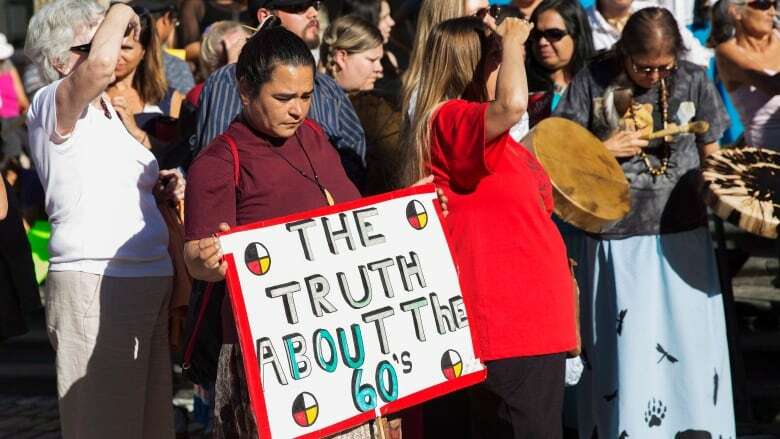 The policy has come to be known as the Sixties Scoop. Cash settlement no replacement for stolen time, says Sixties Scoop survivor born in N.W.T. The class action suit argued that Indigenous and Inuit children who were victims of the Sixties Scoop lost their cultural identity and, as a result, suffered psychologically, emotionally, spiritually and physically. People who registered for the class action suit, and who don't opt out, are deemed to have accepted the settlement. 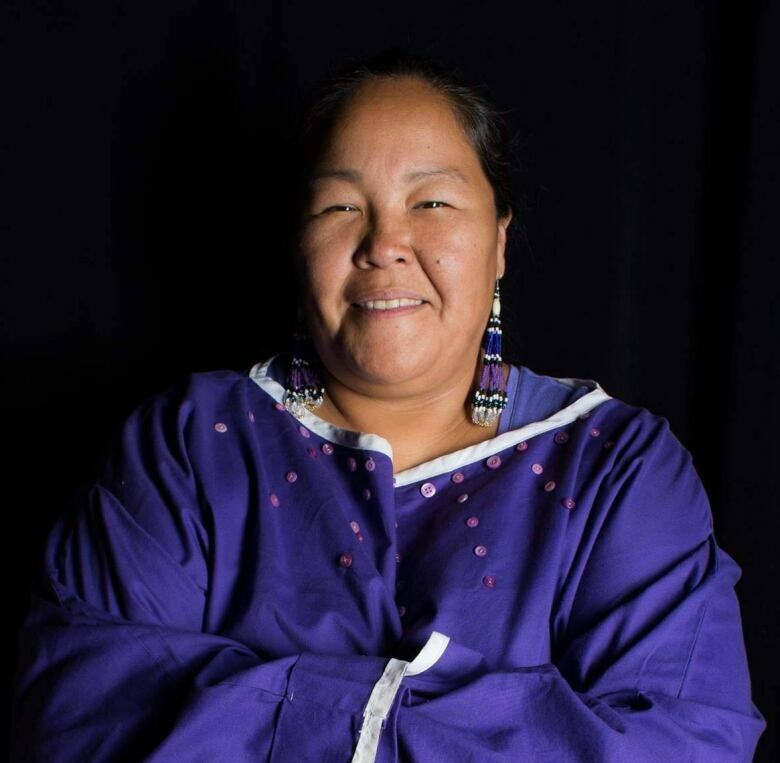 Nina Segalowitz, who was born Anne-Marie Thrasher in Fort Smith, Northwest Territories, and was raised in Montreal, has been a vocal critic of the settlement. She told CBC it was a "battle" but she has ultimately decided she will take it. "I wasn't impressed with the process of how they've gone about it," she said, citing what she considered a "lack of consultation" with survivors about what they needed. "But also, as a mom that money is going to help … I'm going to be able to bring my kids up North." "It's time with my family that was stolen from us," she said. "I'm trying to put a positive spin on it and use the money to heal." Douglas Lennox, a lawyer representing the victims in the class action against the federal government said the only reason he can see that people would opt out is if they intend to file their own lawsuit. "Class actions do take a one-size-fits-all approach, sometimes," he said. "And sometimes you get individuals with outlier claims who feel they would be better served pursuing their own individual case." However, Lennox believes the settlement is a fair deal that takes the average victim's experience into account. By the afternoon of October 31, Lennox said only two people had opted out of the settlement. People who accept the settlement waive the right to sue the Canadian government for anything Sixties Scoop related. But that doesn't disqualify them from suing agencies or provinces involved in the Sixties Scoop in the future. However, it's not clear whether that applies to territorial governments, which were overseen by federally-appointed commissioners for part of the Sixties Scoop period. Lennox did not immediately answer an email asking for clarity about whether taking the settlement would limit victims from suing those governments for that time period. The settlement has been criticized. This month, a group of people filed a court action against the lawyers advocating for the settlement, arguing their fees were too high. And even people who don't opt out, still have some paper work to do to get their settlement — they have to fill out a claim form with the claim administrator before Aug. 30, 2019.